Are you looking for an economy flyer option? 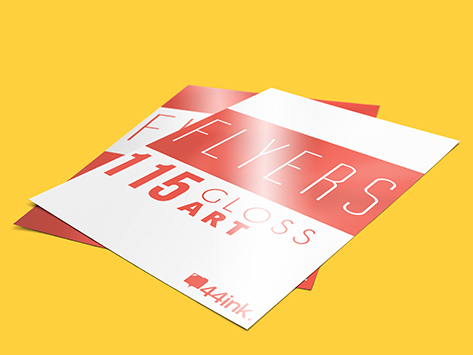 Look no further than our 115gsm gloss art. It's the perfect stock for clients looking for an economy stock with a high quality finish.